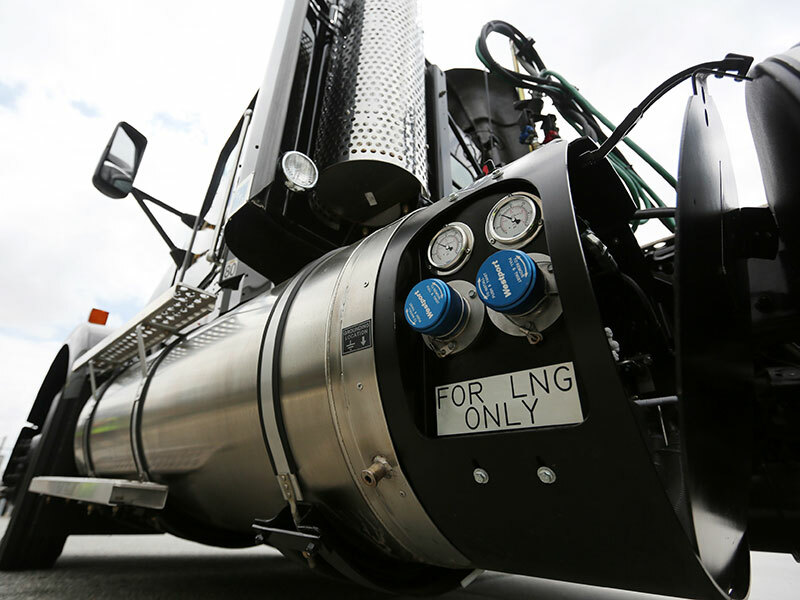 The liquefied natural gas (LNG) market continues to grow, with global trade levels breaking records in each of the past three years. Industry analysts expect this trend to continue throughout 2018, with some even predicting trade will reach 300 million tonnes by the end of the year. If such expectations are to be met, the organisations that facilitate the transportation and storage of LNG will have to cope with increased volumes. In real terms, this means construction times will need to be reduced and more flexible solutions, such as floating storage and regasification units, will need to be explored further. As a leader in innovation, GTT is keen to seek out the new technologies that will enable it to react to rising demand and further consolidate its position as a major industry player. European CEO spoke with the company’s CEO, Philippe Berterottière, to find out how GTT is stepping out of its comfort zone to explore new markets and establish itself in previously unexplored verticals. What challenges has GTT had to overcome in order to become an innovation leader? Success can easily lead to intellectual laziness, and so GTT’s greatest challenge is being able to continue proposing innovative solutions. Further, we must develop our ability to adapt technologies to new regulatory constraints and propose solutions that combine environmentally friendly features and increased efficiency with lower building and operating costs. To achieve this, we continually invest in highly skilled engineers to accompany our projects and offer the most effective solutions to clients and partners. GTT also anticipates the future requirements of shipping industry players to ensure it is always in a position to innovate. How have environmental concerns and industry competitors spurred innovation at GTT? LNG is the energy behind a global transition. The maritime shipping industry has a considerable impact on the environment, hence we propose technologies and services that facilitate the use of LNG as fuel, while reducing pollutants and greenhouse gas emissions. We choose to focus on the development of solutions that are both cost effective and environmentally efficient. Competition has also encouraged us to develop LNG membrane technologies that use thinner and lighter materials than those of rival containment systems, optimising storage capacities and costs. They also enjoy an unparalleled level of feedback from actual use at sea. Although speed and innovation often go hand in hand, how important is it to take the necessary time to conduct safety testing? Safety is a key concern along the development path of all our technologies. This goes hand in hand with reliability, and I think our company enjoys a strong reputation due to the emphasis we place on both. But I don’t think this approach is necessarily in conflict with speed; when you develop something quickly, you need to be very professional. This professionalism is the very essence of GTT. Can you explain some of the high-value-added services that you provide for shipyards and shipowners? Our services include engineering studies, operational support and maintenance. The company assists its clients and partners – as well as the LNG industry more generally – throughout the life cycle of a project. Through our constantly improving service proposal, we offer added value to the maritime industry. GTT engineering studies also give operators the ability to optimise their ships according to specific requirements. Further, we have developed inspection methods that reduce the maintenance and repair time spent in dry dock. More recently, GTT has begun to provide bespoke training solutions and fuel efficiency software for ships. Looking to the future, our plans are two-fold. First, we aim to improve the performances of our systems, while keeping costs as low as possible. And second, we hope to apply our expertise to new adjacent fields within the LNG industry.